This collection of clinical videos demonstrates how many procedures are to be performed. 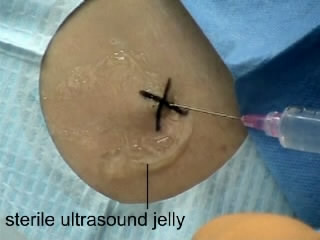 It includes many of the procedures that trainees can be expected to do or observe. 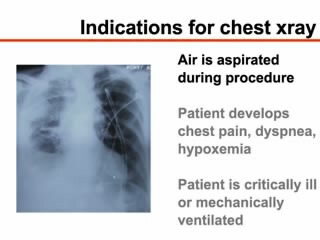 These videos are an excellent resource for preparation or a refresher for performing some clinical tasks. Please keep in mind that all procedures should be appropriately supervised.